This month get out the ladder and clean the guttering. Before that, though, pay attention to water flow when it rains. 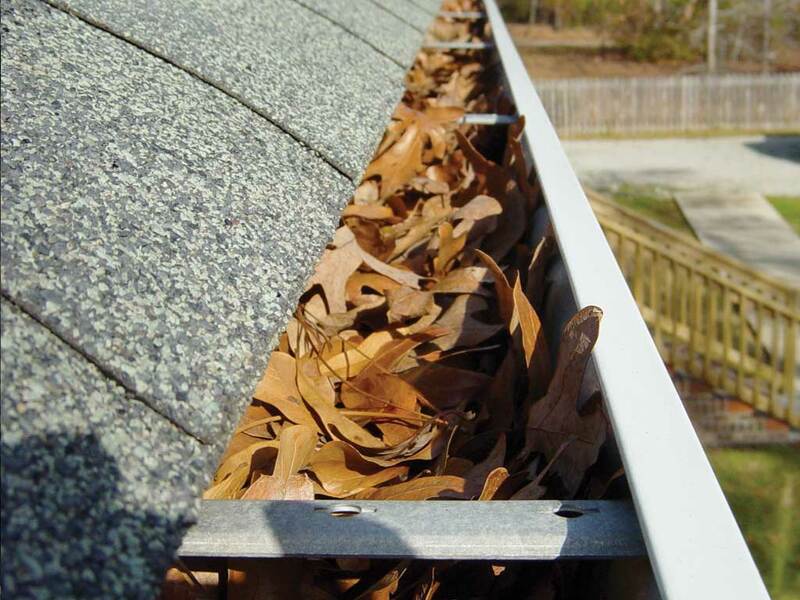 Go outside and look for leaks and blockages in your guttering. Your drains can become blocked with debris anytime throughout the year, and it is well worth walking round your home every month just to check that none of the drain covers have become clogged with leaves or rubbish. If they have, simply scoop all matter out, then follow with around 100ml of neat bleach down the drain.